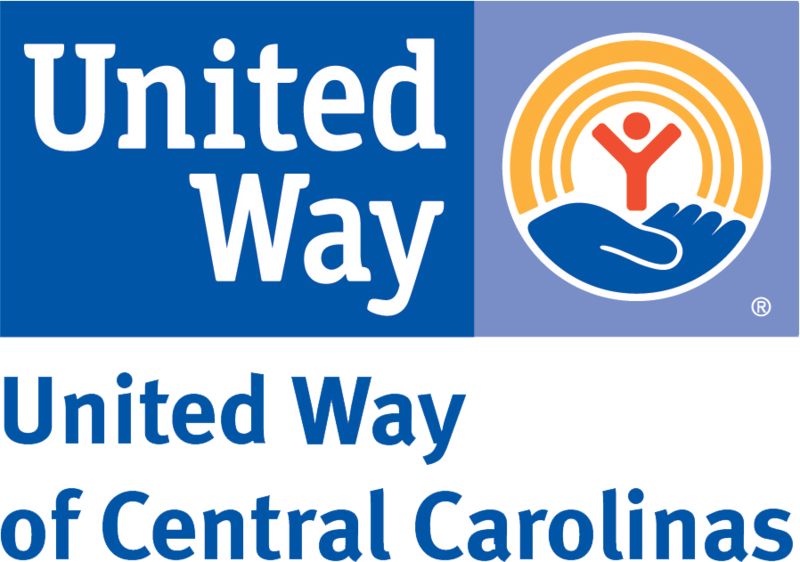 Activities & Notes: Volunteers will interact with residents through specific activities such as arts & crafts, movies, pregnancy exercising, board games, and cooking/baking. Volunteers must understand and agree to follow Florence Crittenton Service’s confidentiality policy. Due to the nature of this facility this project is only available to female volunteers. NOTES: This is a very popular project serving a vulnerable population. 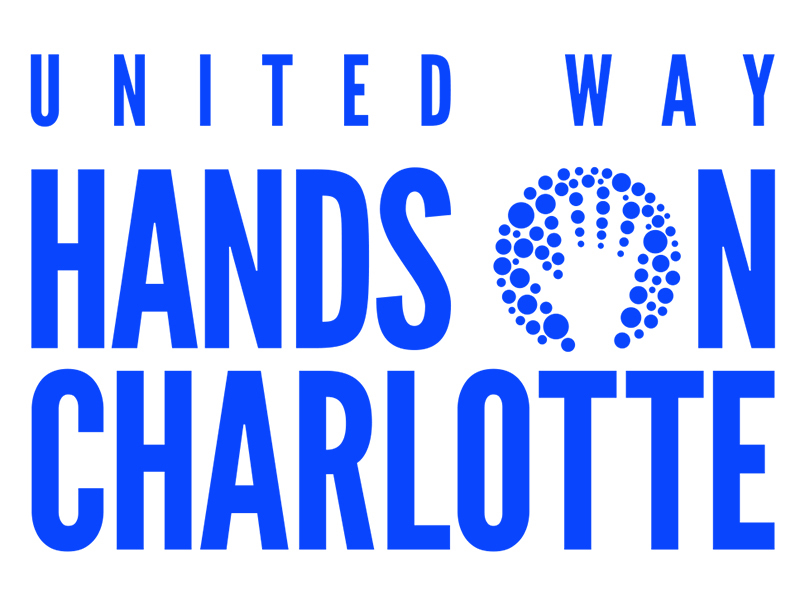 It's crucial that all volunteers follow Hands On Charlotte's Volunteer Guidelines. About the Organization: Florence Crittenton Services is a residential maternity home catering to single, pregnant women, adolescents to adults.